Standardized eBooks running on Amazon Kindle, iBooks®, Sony® Reader, NOOK®, and other eBook readers. Native InDesign® IDML Import: Convert InDesign IDML files directly into editable QuarkXPress objects that retain attributes such as style sheet names and master pages. Convert PDF, Illustrator, and EPS Files to Native QuarkXPress Objects : Say goodbye to time-consuming projects such as rebuilding logos and reconstructing PDF files sent by your clients. 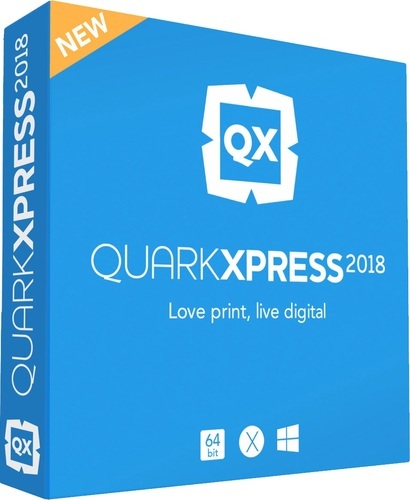 QuarkXPress is the first layout application to import PDF, Illustrator, and EPS files and convert them to native objects. 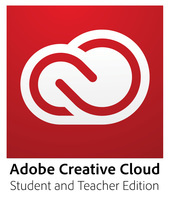 Benefit from fully editable vector graphics, real text, and automatically extracted colors and font information. Simply copy items from other applications such as PowerPoint, Illustrator, or even InDesign and paste them into your QuarkXPress layout as Native QuarkXPress Objects, allowing you to easily complete or reuse them in QuarkXPress. Import Text, Pictures, and Hyperlinks from Microsoft® Word: Take Microsoft® Word documents with text, hyperlinks, footnotes, and pictures and place them directly into your QuarkXPress layout. Text formatting and Style Sheets can be imported and hyperlinks are automatically added to the Hyperlinks Palette. PSD and AI Import: QuarkXPress lets you import Adobe® Photoshop and Illustrator files, then hide and show layers and channels, clip to embedded paths, control layer opacity, and apply blend modes — all from right there in the QuarkXPress layout. Import Tables and Charts from Microsoft Excel: QuarkXPress lets you import data from Microsoft® Excel spreadsheets, make it beautiful, and then update the content from the Excel file without losing any formatting. Page size larger than 1.20m / 48"
An update for Universal C Runtime is required on Windows 7 and 8.x.